When he was a young boy, Noel Evangelista used to play at the shoe factory near their house where his parents once worked in Brgy. Concepcion Uno. At a young age, he would sometimes help out, doing small errands inside the factory like gluing and sticking insoles inside the footbed of the shoes. More than three decades later, he owns the sprawling 800-square-meter lot where the factory used to stand. He has built a new five-storey building that has a shoe factory and show room at the ground floor, his office and a meeting room at the second floor, stock rooms at the third and fourth floors, and a penthouse that boasts of a swimming pool, a Jacuzzi, two well-decorated bedrooms for guests, and offers a spectacular view of the city, especially during sunset and at night when lights are on in homes and buildings. “Actually, itong area na ito, dati itong factory ng Chancellor Shoes. Dating namamasukan ang parents ko dito dahil magkakamag-anak sila. Dito kami madalas maglaro noon. Minsan tumutulong-tulong din sa pagawaan. Taga-dikit. 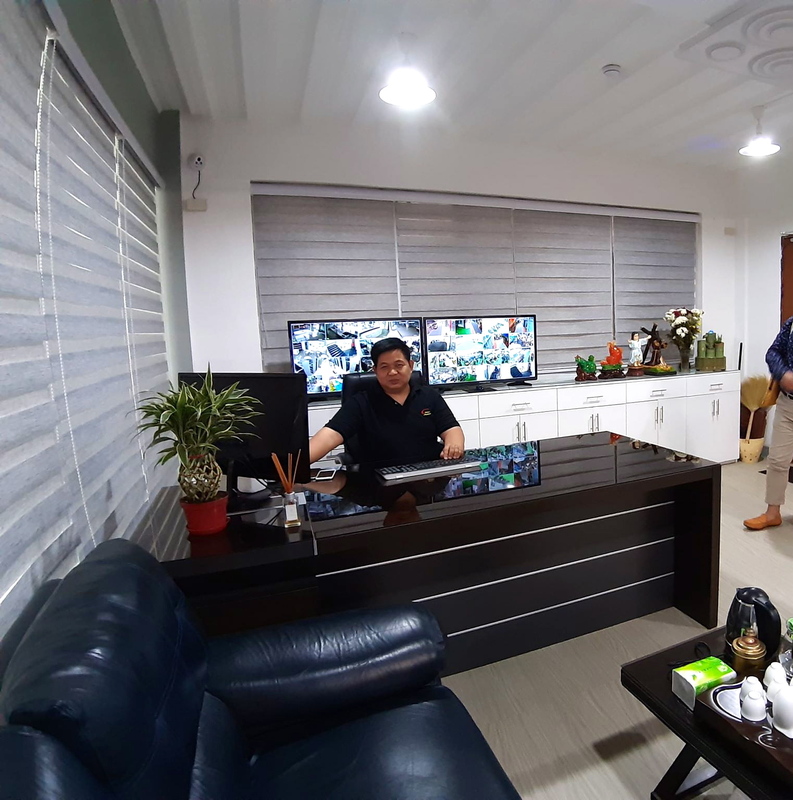 Mga ganoon,” Noel, now 45, said in an interview inside his office at the newly-constructed building. 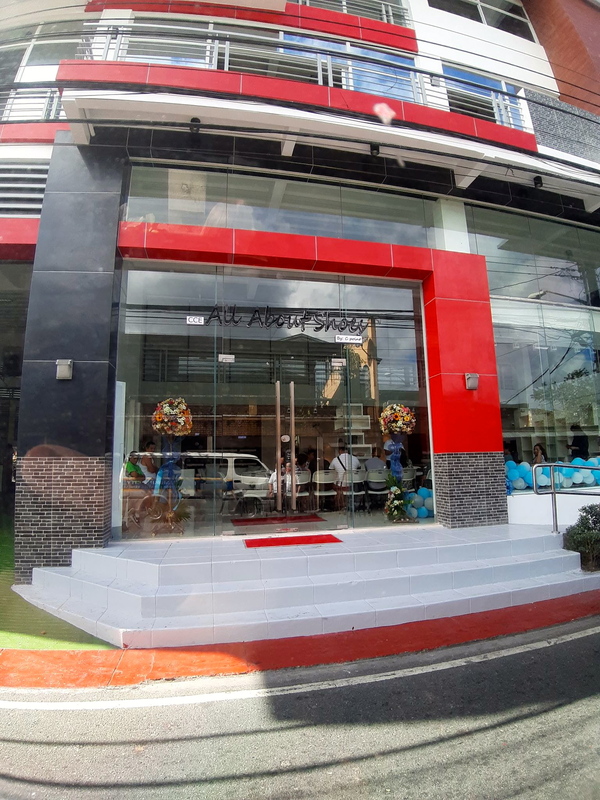 The building was inaugurated late last month, with Mayor Marcy Teodoro as the guest of honor. Even with his success, Noel remains humble and down-to-earth. During the interview, he was in a simple black shirt with the name and logo of his company, jeans and casual shoes. He himself served us snacks and gave us a guided tour of the factory and its facilities. He is adept at interviews, having done this for various TV shows such as "Umagang Kay Ganda" and "Unang Hirit" that gave his shoe brands the much-needed exposure to the public. More exposures for CPoint followed after popular TV host Maine Mendoza, then shooting a segment of her equally popular noontime show "Eat Bulaga" on the street where CPoint was located. During breaks, Maine and her co-hosts would use the factory as a shelter from the heat. 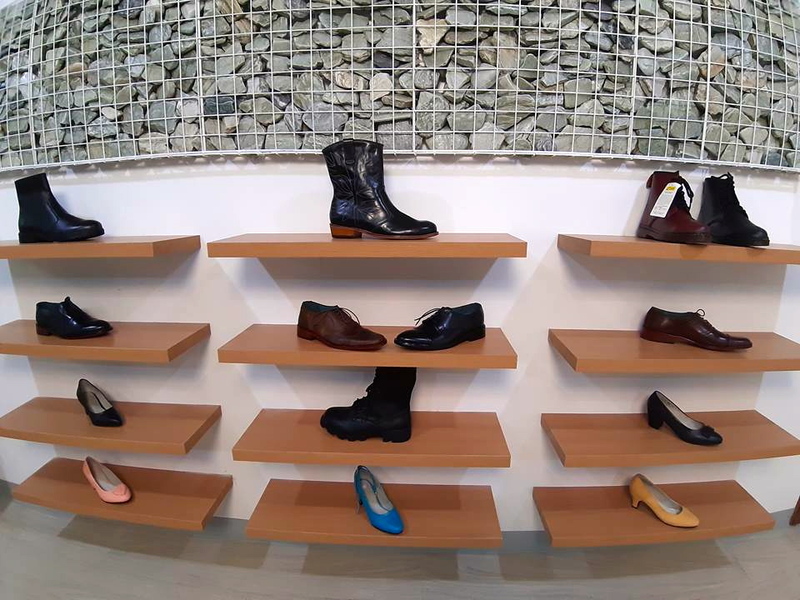 Maine was attracted to a pair of high-cut shoes displayed on the shelf. Maine bought two pairs and used one of them during the show. She even posted them on her Instagram, helping CPoint gain more following among Maine's millions of fans. Her co-hosts also bought shoes for themselves and the entire crew. His company, CPoint Shoes, was established in 2009 with his wife Charito, whose family owns a tanning company in Bulacan. 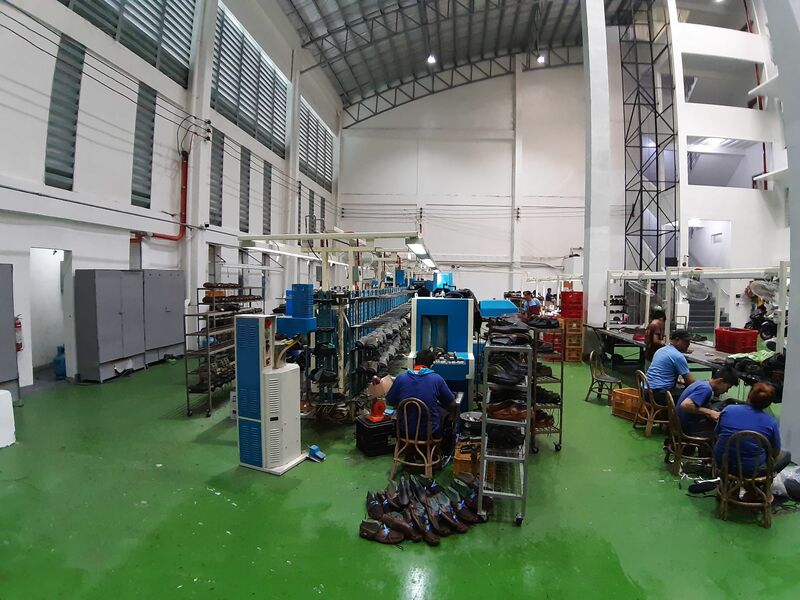 Right from the start, the couple had planned of building a modern factory, using the latest technology, so that work will be faster, more efficient, while productivity will go up and the quality of their footwear products will be much better. 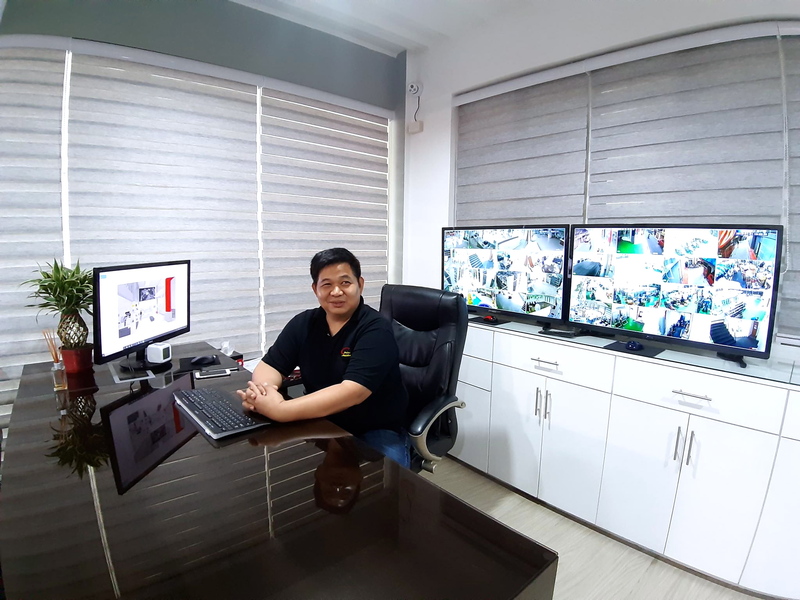 Up to this day, Noel could not believe that he now owns a modern, well-equipped factory right at the exact location where his parents used to work and where he used to play as a child. He and his wife chose the name CPoint, with the letter “C” taken from the first letter of Brgy. Concepcion Uno to emphasize where he and his family came from. That the successful business everyone now sees began from this place. “Tubong Concepcion kami. Dito kami pinanganak. Sabi nga nila pinanganak daw kami sa ibabaw ng karo, iyong lalagyan ng sapatos. Iyong CPoint, ang meaning noon ay dito kami nag-umpisa. Kumbaga Concepcion ang aming starting point. Kaya CPoint,” he said. Noel graduated BS Biology in college and had plans of pursuing a medical degree after finishing the four-year course. But the shoe business his parents put up after they retired from Chancellor Shoes encountered difficulties during that time because of the flood of cheap imported shoes in the domestic market from other countries like China. Instead of getting frustrated, he decided to join his parents’ shoe business. 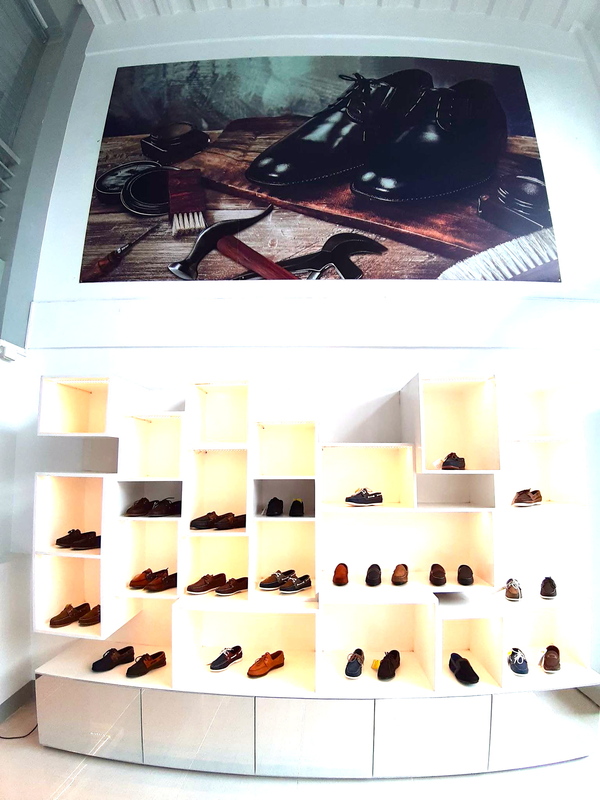 Later on, he put up his own shoemaking venture with the help of his parents and with the guidance of his older sister, who continued his parents’ business until she eventually set up her own enterprise that also makes shoes. “Kasi nasa shoe industry na kami. Ito na ang kinalakihan namin, so parang iko-continue mo na lang. Hindi na ganon kahirap kasi may alam ka na tungkol sa industriya. I-improve mo na lang ang mga natutunan mo. Ang father ko kasi, imbedded na sa shoe industry. Nasa dugo na nila ito at tinutuloy na namin,” Noel said. The youngest of seven children, it was Noel and his older sister who continued his parents’ legacy in the shoe business. “Ang kinuha kong course sa college, BS Biology. Pagka-graduate ko, tinatantiya ko, mas maganda mag-business kaysa maging doctor. Actually, may plano ako na mag-medicine proper noon. Problema, hindi na ganoon kalakas ang sapatusan namin para pag-aralin pa ako ng medicine. Humina ang sapatusan dahil sa imports from China,” Noel said. “After graduation, hinikayat ako ng parents ko at ate ko na mag-business din ng sapatos. Pinagtayo nila ako ng sarili ko. Maliit lang iyon,” he said. He was 21 years old then when he struck on his own in the shoe business. It was while he was working hard for his business that he met Charito, who herself was a nursing graduate, in her family’s tanning company in Bulacan, where Noel used to buy leather supplies for his shoemaking venture. It was fate (as a nurse, she practiced for one year and even thought of going abroad) that brought them together and the shared love for the shoe industry. In fact, Noel pointed out that the letter “C” in CPoint also refers to his wife’s name, Charito, whom he courted for a year. “Na-meet ko si Charito sa Bulacan. Tulad ko, hindi rin siya management graduate. Nurse siya. Pero nag-work siya sa family business. Nag-practice siya ng one year as a nurse. At that time, uso ang mag-abroad. Kung nag-abroad siya, hindi ko siya nakilala,” Noel said, laughing at the thought. In 2003, they got married and are now blessed with three children, who also help out in the business, just like Noel and Charito before. Noel remembered that he used to man his parents’ store at the Marikina Public Market when he was still young. He said this was where he honed his business skills, a must if one must survive in the competitive shoe industry. Six years into their marriage, the couple decided to put up CPoint. But they changed the business model. Instead of just manufacturing and supplying shoes to retailers, they decided to also sell the shoes themselves. So they put up a store selling their own brand within the premises of their old factory, just across the street of the new building. But they still maintained the business of supplying shoes for other brands including wholesalers, retailers and online sellers. 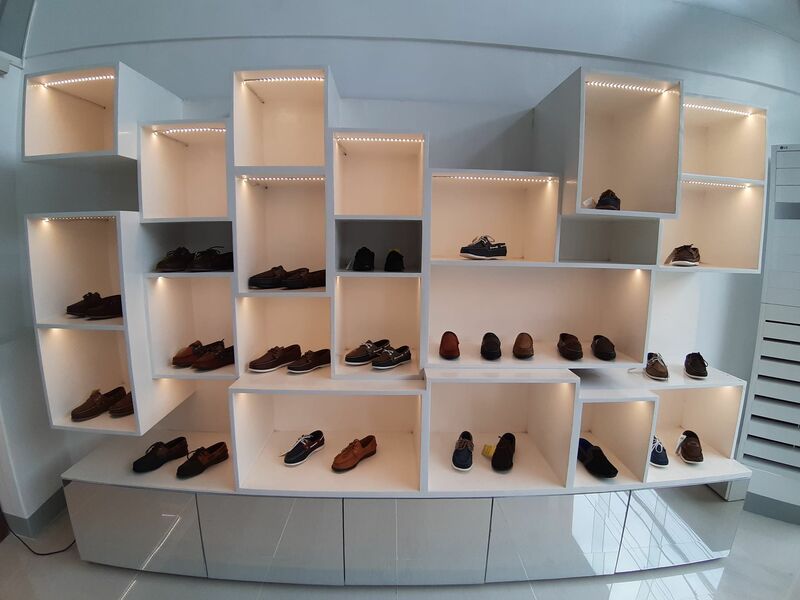 CPoint makes all kinds of shoes: men’s, ladies’ and children’s. 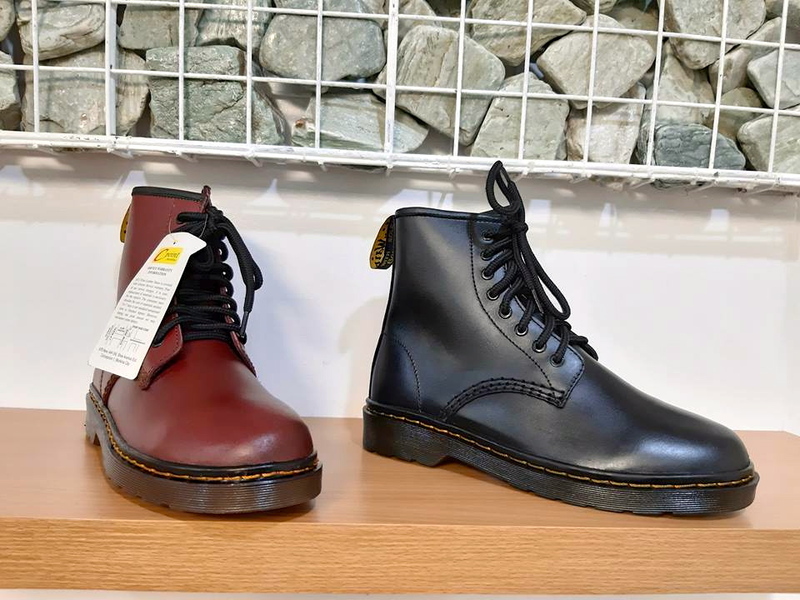 It makes casual shoes (high cut, boat shoes or topsider, flats, sandals and slip-ons), military boots, policemen’s shoes, and a lot more, all made from leather. “Everyday open ang aming store. Dinadayo ito ng mga turista. Lalo na kung may mga events like teachers’ convention. Iyong mga teachers pumupunta dito kung naghahanap sila ng shoes. Dito sila tinuturo ng mga tricycle drivers,” he said. 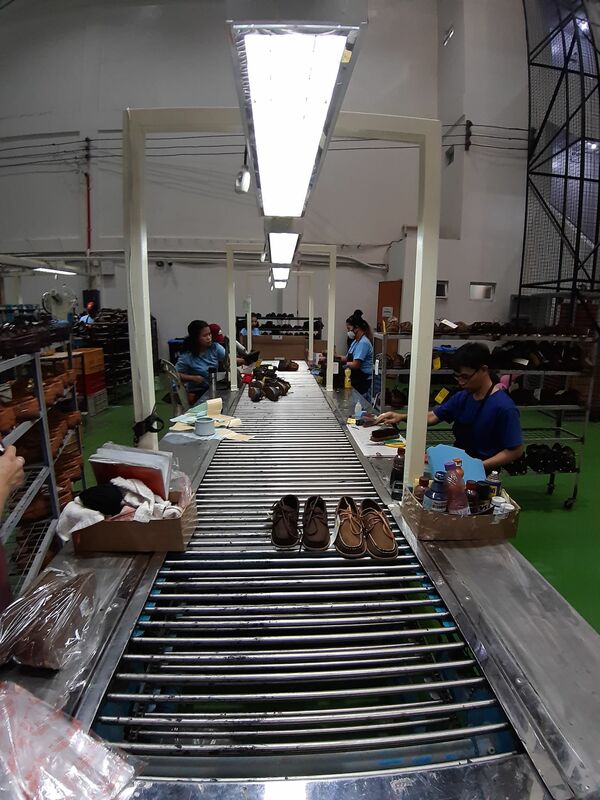 What makes CPoint Shoes attractive to consumers is its affordability, durability and most important of all, the free lifetime service warranty – customers can have their shoes fixed for life. And in these tough times, when prices are soaring, the comfort of wearing a pair of durable shoes that can be fixed for free is indeed irresistible. 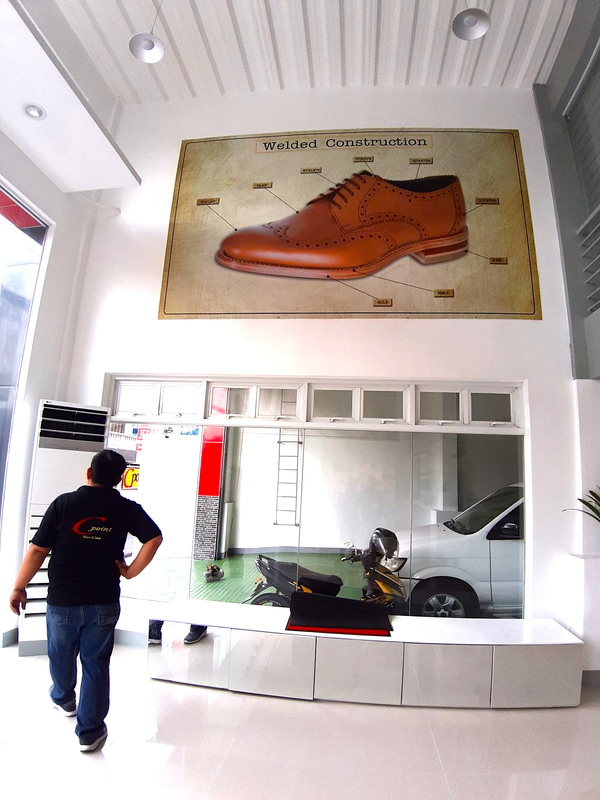 “We are the first shoe manufacturer in Marikina to offer a lifetime free service warranty. Iyan kasi ang vision namin. Ang bumangon ulit ang shoe industry ng Marikina. So kung may lifetime free service warranty, assured ang mga mamimili na tatagal ang kanilang mga sapatos,” he said. 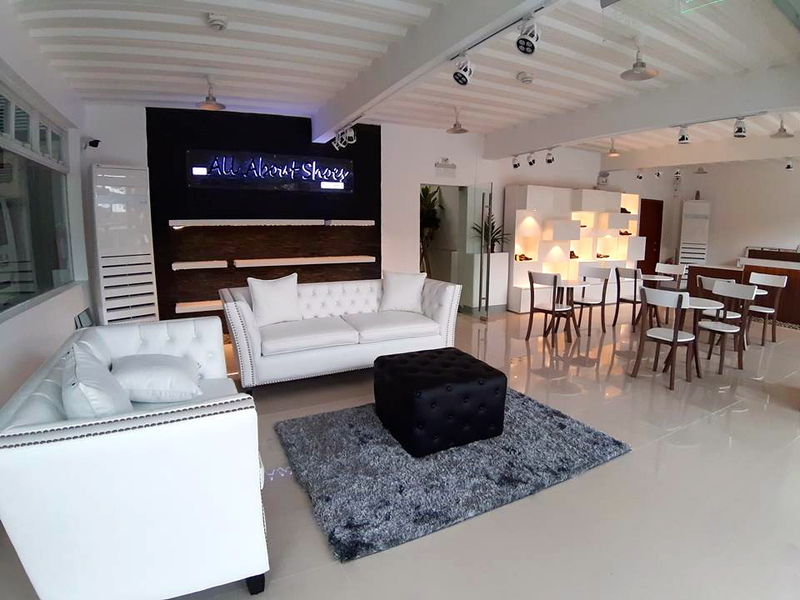 Unable to cope with the demand (they had to turn down 50 percent of the orders), Noel and Charito decided it was time to build a bigger, modern and world-class factory. Noel hated seeing customers who went all the way to their factory only to go home empty-handed because they could not meet their production requirements. “Kung hindi kami mag-e-expand at mag-a-adapt sa modern technology, hindi kami makaka-accommodate ng madaming orders. Halos 50 percent ng orders, hindi na namin na-a-accommodate dahil maliit lang ang pagawaan,” he said. 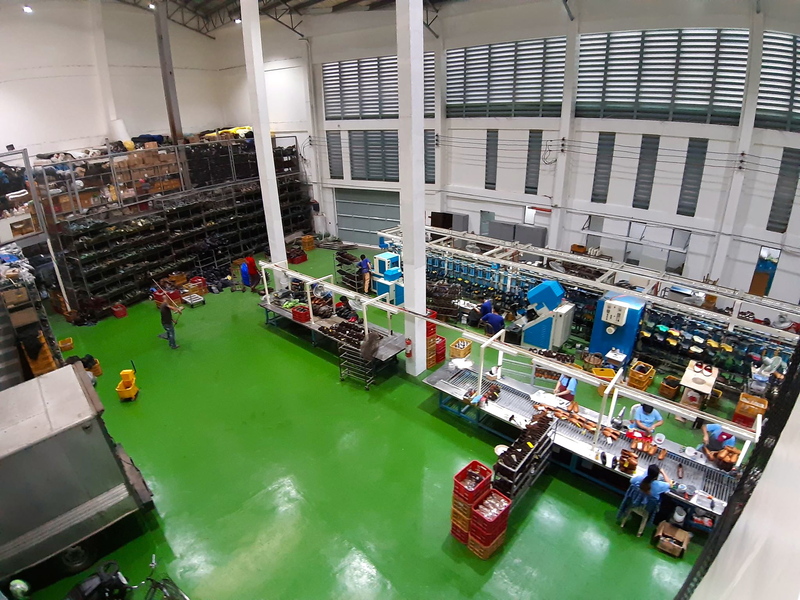 “Dito sa aming bagong factory, may conveyor na from start to finish. Puro machines. Konti na lang ang manual. The rest puro machine-operated na,” Noel added. With the use of machines, output has improved a lot. The old factory used to produce 200-300 pairs a day, the new one can churn out up to 500 pairs daily without adding new workers. In fact, because some of the operations are now using machines, CPoint was forced to let go of a few workers. With the new building, Noel has other plans. 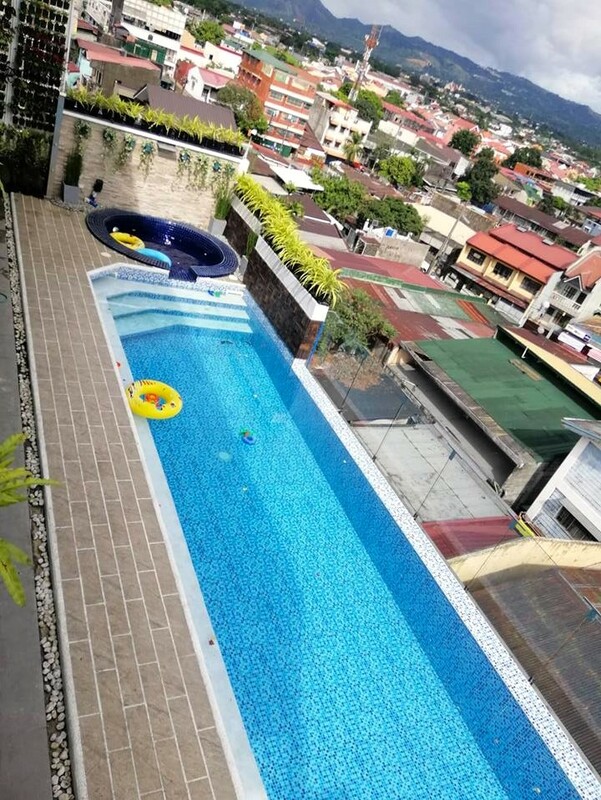 He wants to expand into business tourism and put up a coffee shop at the showroom at the ground floor serving food and drinks, as well as sell Marikina souvenir items such as ref magnets, t-shirts, key chains with the words “I love CPoint Marikina City” and using photos of tourist attractions in Marikina. Noel pointed out that the word “CPoint” would be in a much smaller font and “Marikina City” would be much bigger since the place is the highlight of the message. Mayor Marcy had given his approval on this project after Noel showed him samples of the souvenir items. 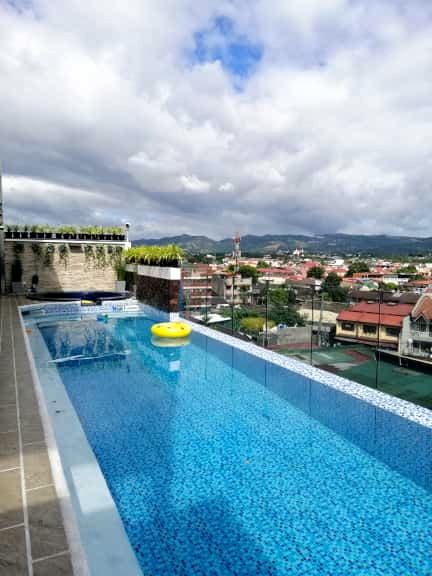 He also plans to turn the penthouse of the building into an events place complete with the swimming pool and Jacuzzi overlooking Marikina City. After the interview, Noel toured us around the building. The factory is spacious, clean, with enough ventilation. It runs smoothly and efficiently with the workers inspired by their surrounding. The stockrooms are well-stocked, manned by employees tracking the inventory. 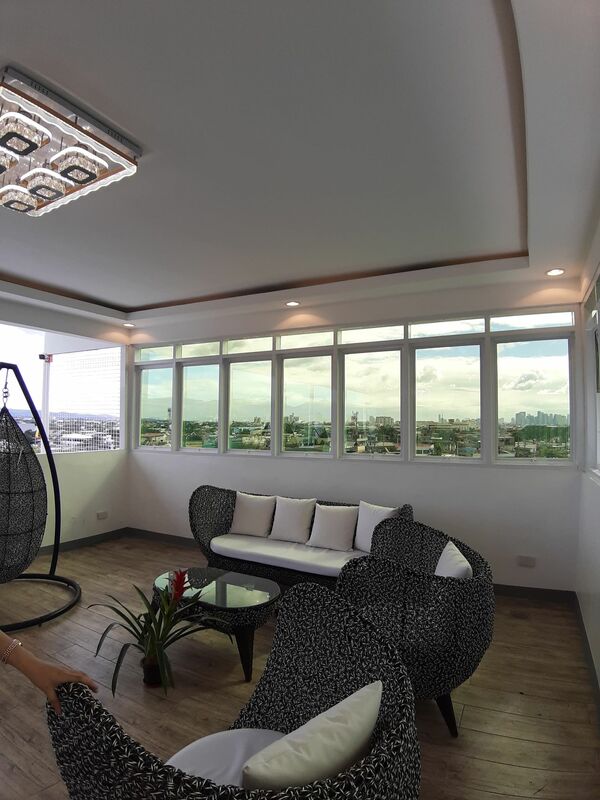 The top floor has two bedrooms, both well-decorated with their own toilet and bath, beds and a view of Marikina. 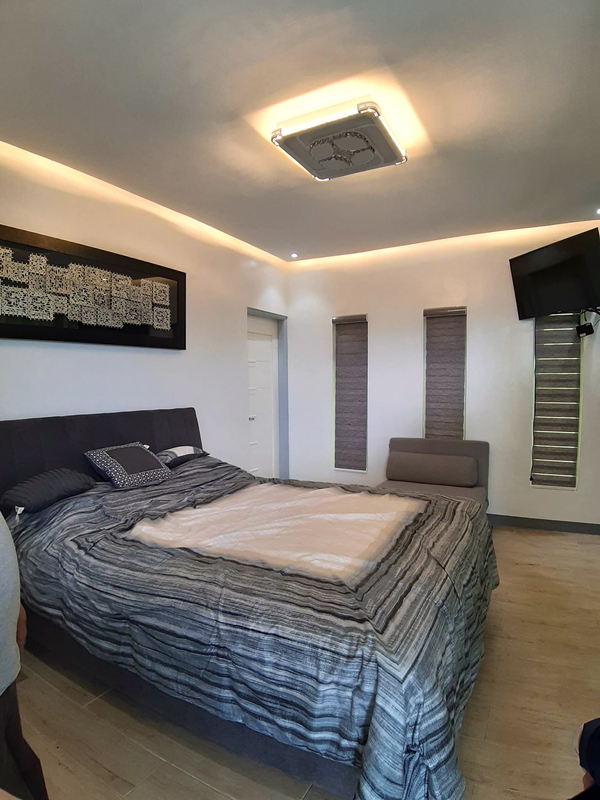 The rooms are for buyers from abroad who have no place to stay in the city. If Noel’s parents were still alive today, no doubt they will be very proud of how their youngest son, who wanted to be a doctor, has become a successful shoe businessman.